Rancho de Los Caballeros is truly a diamond in the desert. From the moment you enter through the rustic yet elegant entrance to seeing the meticulously manicured golf fairways and greens, you will be mesmerized by the charm and beauty of this one-of-a-kind community. Residents live a charmed lifestyle in this desert oasis, where many celebrities have gathered throughout the years to be pampered by the many amenities found at Rancho de Los Caballeros. The western elegance of the resort-style living to the inviting ambience of the dining facility will have you thinking of the hospitality of the elite southwestern estates. Marvel at the hiking and horseback riding opportunities at Rancho de Los Caballeros on 20,000 acres of open range, or pamper yourself at the world-class spa. You might even find yourself lounging by the luxurious pool or enjoying the many amenities in Wickenburg. If you are looking for a small home or palatial estate, we can help you find your perfect home in this idilic community. 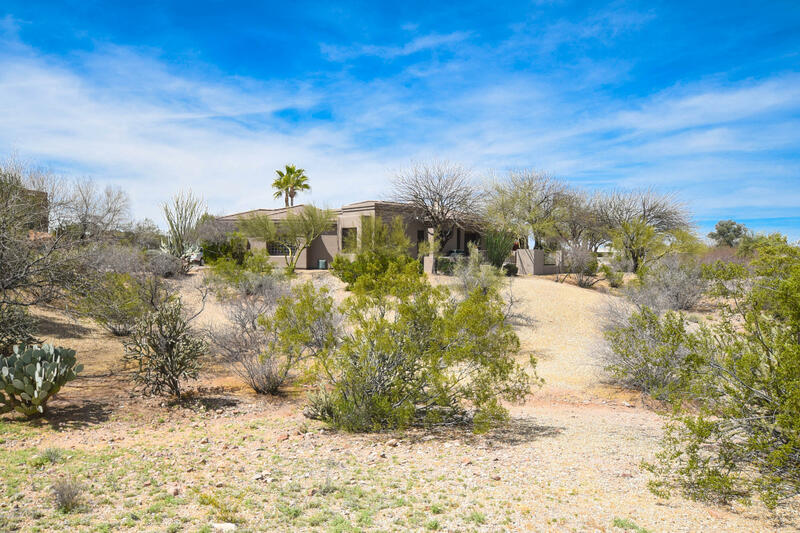 Call us for a personal tour to see if you think Rancho de Los Caballeros, Wickenburg, AZ might be your perfect investment.